I find it difficult to analyse and review great blues records like this, I really do. None of the tracks are remarkable, but all of them are more than acceptable, if not excellent. That is just what blues rock albums are like. They don't stray far from their path, but you know what you are going to get - honest, unpretentious music. That is why it is difficult to pick and praise one track any more than another. 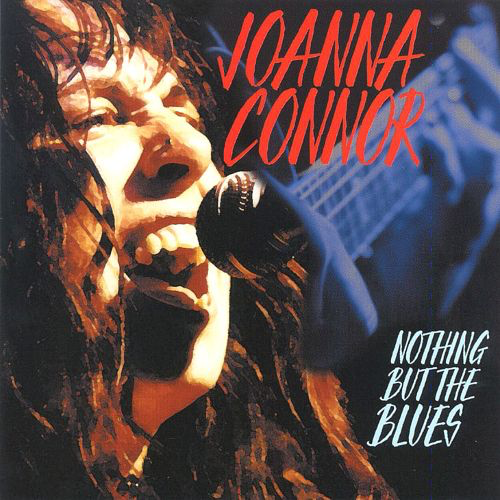 What I know is this, Joanna Connor can play the blues. Classic stuff. No bull. No pretence. Just 12 great blues songs, written by herself. A breath of fresh air and a highly enjoyable 45 minutes or so. This is a live album from 1999. Not many audience noises, however. No matter. All the better for it. It is guitar-based blues rock of the highest quality. 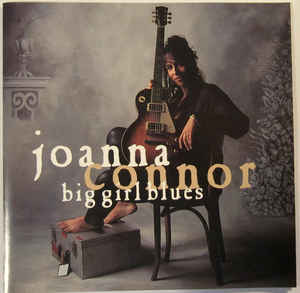 Chicago girl Joanna Connor can play a mean guitar and is backed by a great band. The quality of both sound and musicianship is such that it sounds like a studio album. You wouldn’t really know it is live, as you do with many albums. Check out the barnstorming opener, “Rock Me Baby” which is a full on blues rock attack. Then there is a wonderful, extended cover of “I Just Want To Make Love To You”. “Howlin’ New” has Joanna going a bit funky, to great effect and just listen to her slide guitar work on the excellent “Big Girl Blues”. Awesome. Then the breathtaking intro to “Dr.Feelgood”. It just gets better and better. Joanna’s voice is not as gravelly as some, but it has enough depth to match the tough blues backing. The last two tracks, where Joanna "jams" instrumentally (including a bit of Deep Purple's "Smoke On The Water" iconic riff) go on a bit, to be fair They would probably have been enjoyed more if you were there.Overall, though, as with many blues rock albums, the quality remains high and unvariable, so it is a bit pointless going on, describing track after track. This is a great blues album. Enough said.